There has never been more over indebted people on the European continent than in 2018. Luxembourg, a country among the richest, seems far from this concern. Nonetheless, the Grand-Duchy is not left unscathed; despite high salaries, the living cost and especially the real estate prices are particularly high. Although the vast majority of over indebtedness people are disadvantaged members of society, it also affects employees and senior executives. The consequences of over indebtedness are humanly and economically dramatic but the taboo existing on this subject makes them difficult to quantify. Still, many stakeholders are affected : associations and social offices which manage the files, employers who deal with their employees’ wage withholding or even companies which face unpaid dividends. Over-indebtedness therefore is subject of concern and the numerous actors involved have to mobilize and act in a harmonised way in order to tackle this social issue. 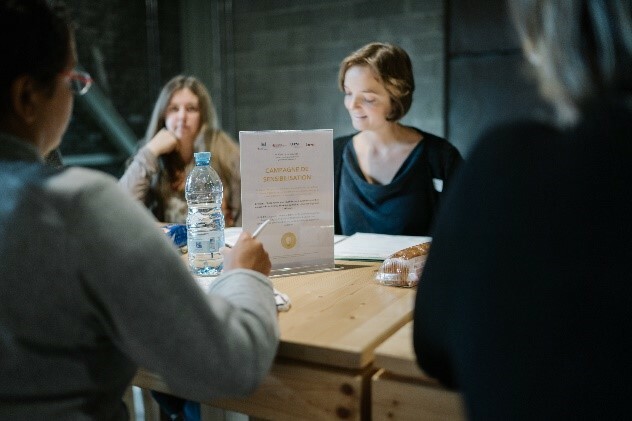 We believe that private companies, public organizations and social and solidarity-based companies would benefit from a more collaborative approach to tackle the issue of over indebtedness at each stage : from prevention to support for people in financial distress. 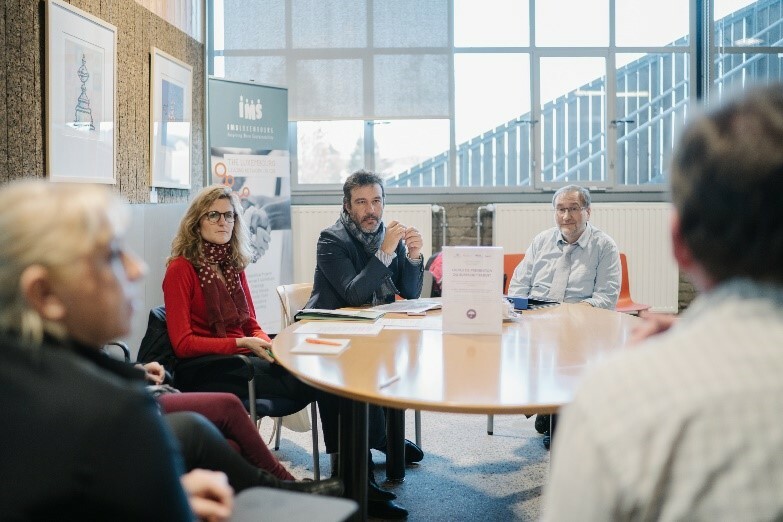 It is from this perspective that IMS Luxembourg, in collaboration with the Ministry of Labour, Employment and the Social and Solidarity Economy, the ULESS and 6zero1, organised a cycle of co-creation workshops on the issue of over-indebtedness. 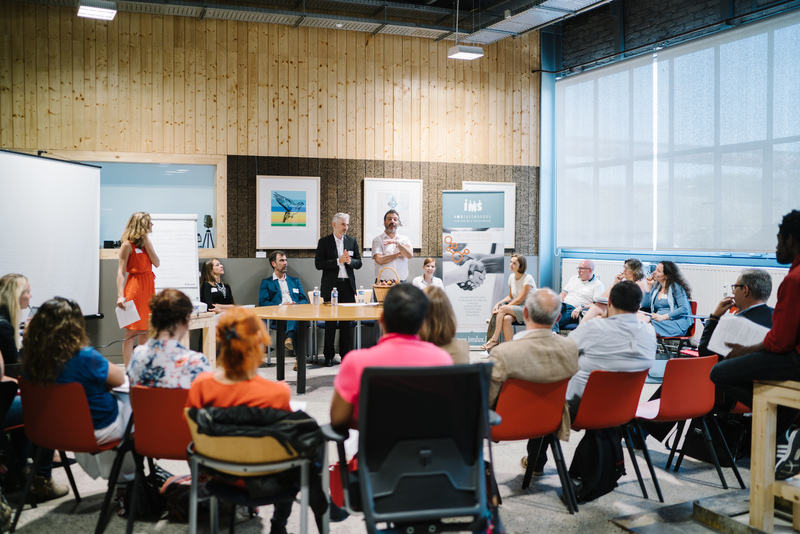 IMS member companies, social companies, non-profit organizations and public organizations gathered in an environment conducive to collaborative work and together they imagined concrete and innovative solutions. For more informations, please contact Lorraine Marquis. 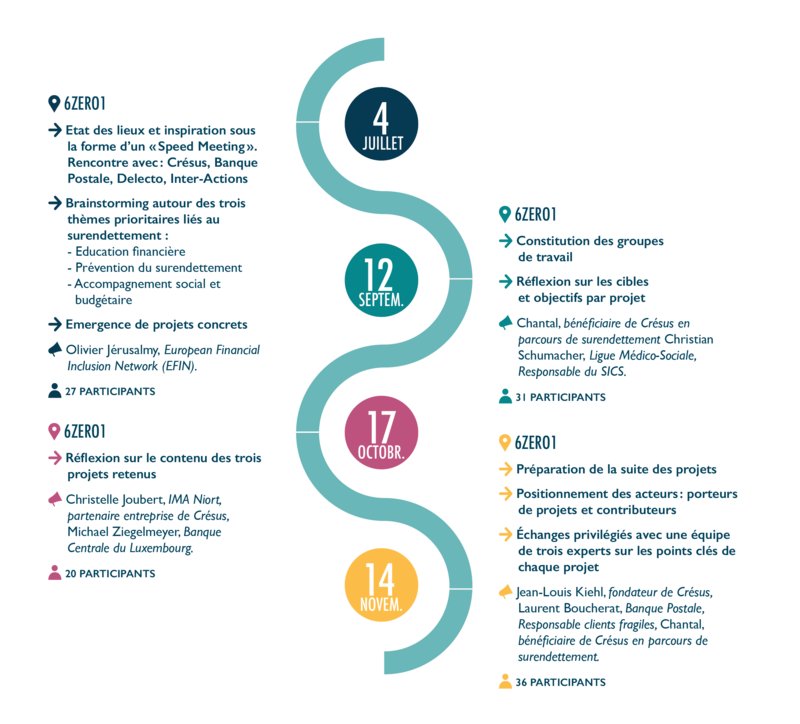 We have gathered several resources and documents on the topic of over-indebtedness and on the specific context in the Grand-Duchy. 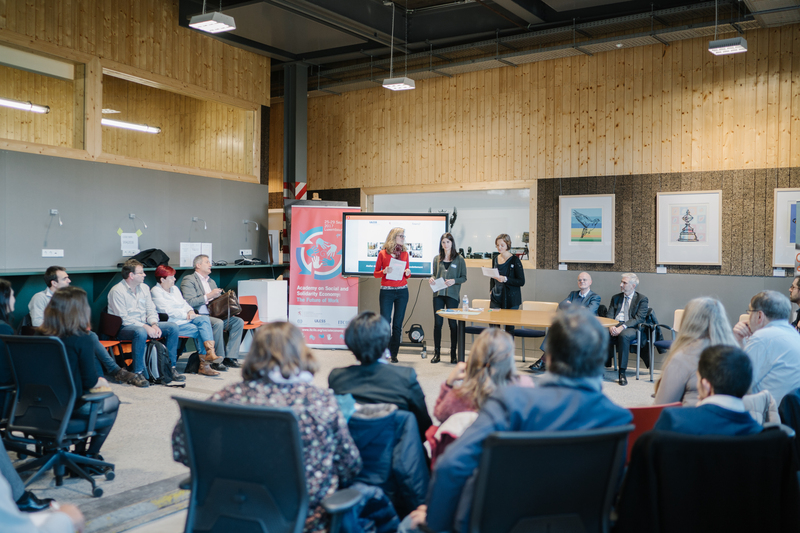 The new thematic report on over-indebtedness in Luxembourg summarizes the work and discussions of the four workshops. 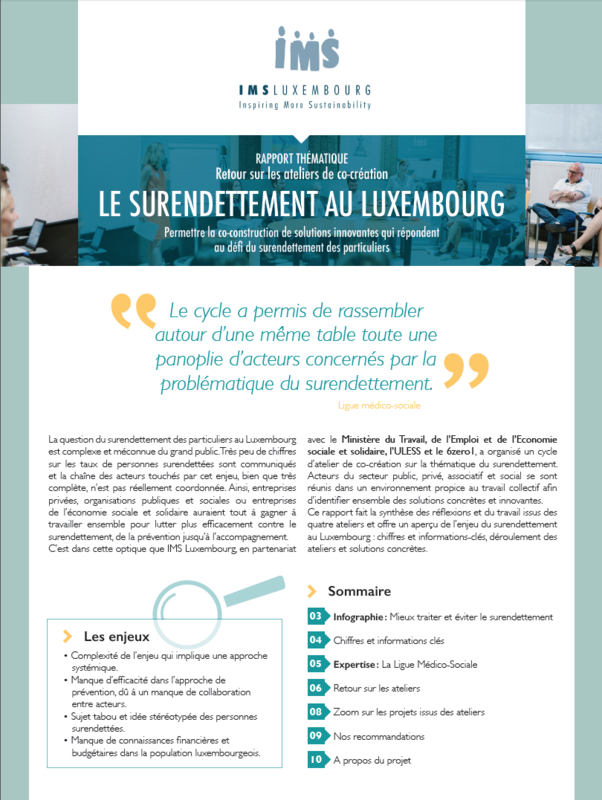 It gives an overview of the issue of over-indebtedness in Luxembourg : key figures and information, progress of the workshops and concrete solutions. 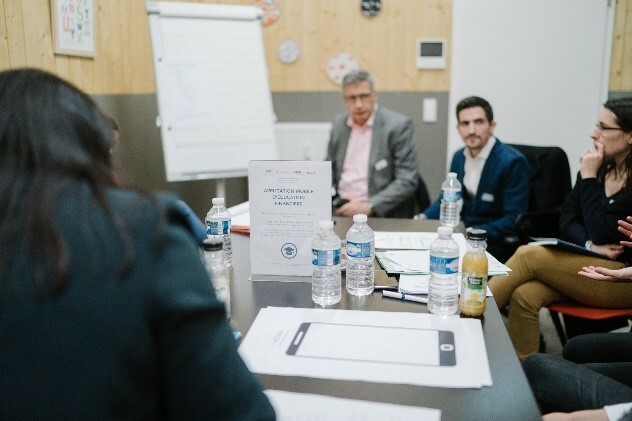 November, 17 of 2017 : What progress was made on the issue of over-indebtedness after four co-creation workshops?